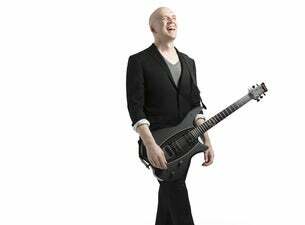 Canadian musician and producer Devin Garrett Townsend was the founder and member of metal band Strapping Young Lad from 1994 to 2007. He's got extensive credits as a solo artist and will be releasing a new album, Empath, at the end of March 2019. Townsend recently announced a special European and UK solo acoustic tour, An Evening With, to promote it.